I would love to travel back to 1920 in the era of the speakeasy. I’d like the adventure of hanging out in such an environment. 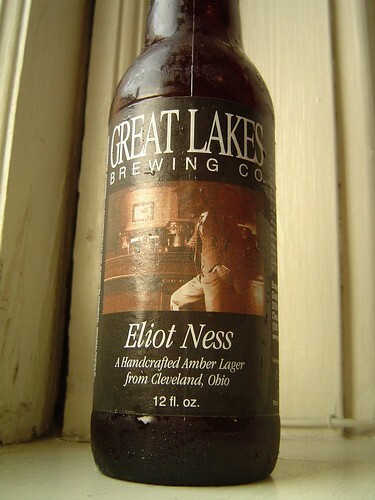 I’d like to meet Eliot Ness and flirt with him just cause he must have been an awesome lawman! Maybe even coax him to have an illegal swig of some whiskey!